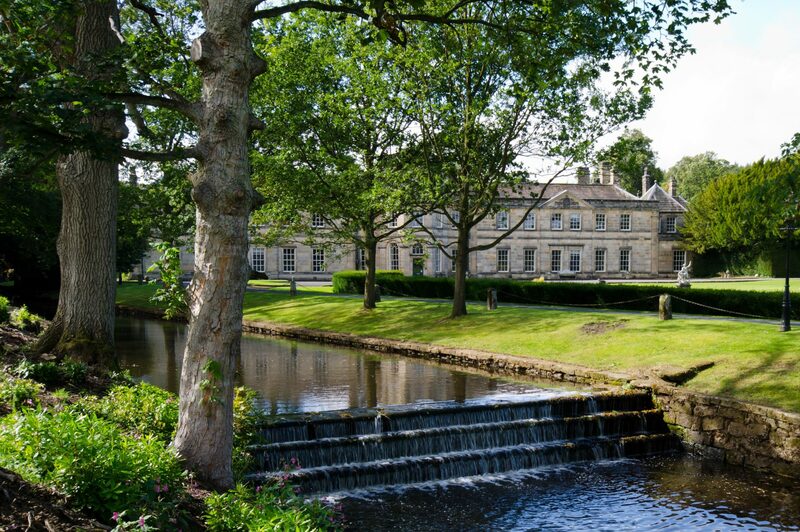 Located at the edge of the Yorkshire Dales, Grantley Hall is a luxury hotel set to launch in spring 2019. The Grade II listed property is currently undergoing extensive restoration and will comprise 47 guestrooms and suites upon completion. Other facilities will include seven drinking and dining venues: a wedding and banqueting suite, and various private event spaces.